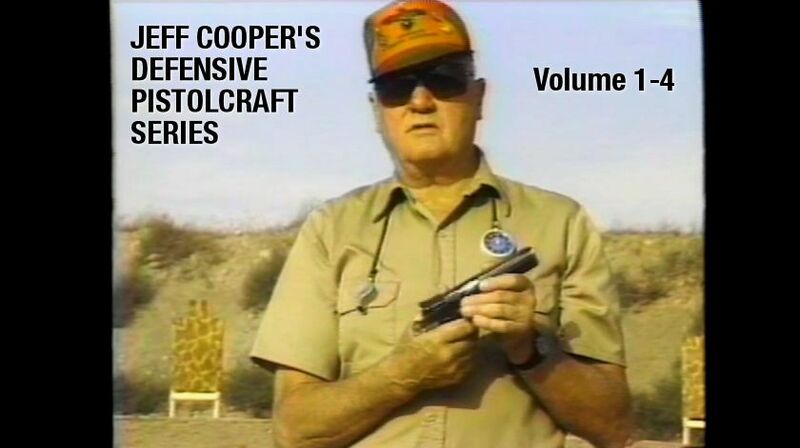 The name Jeff Cooper has for years been synonymous with teaching the modern use of firearms. 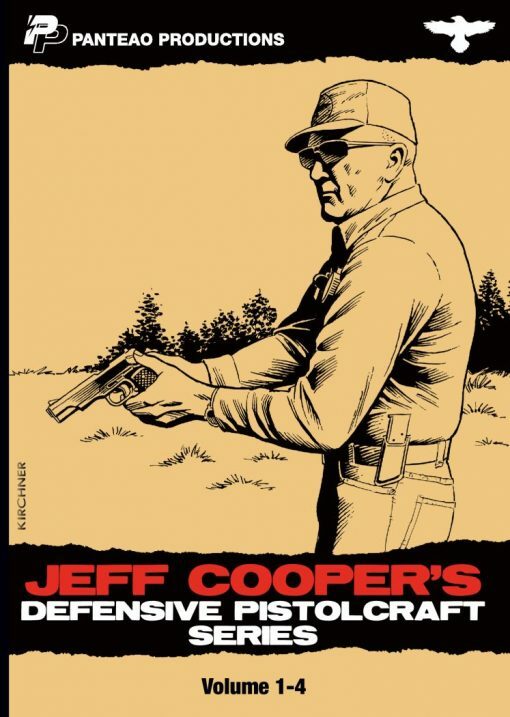 Considered the father of modern defensive pistolcraft, Jeff Cooper was renowned not only for his practical instruction on defensive weaponcraft and safety, but also for his groundbreaking ideas on defensive mental conditioning. Please Note: This video is presented in a format preserving the 4:3 aspect ratio of its original standard definition recording. The audio and video have been cleaned up as best as possible. 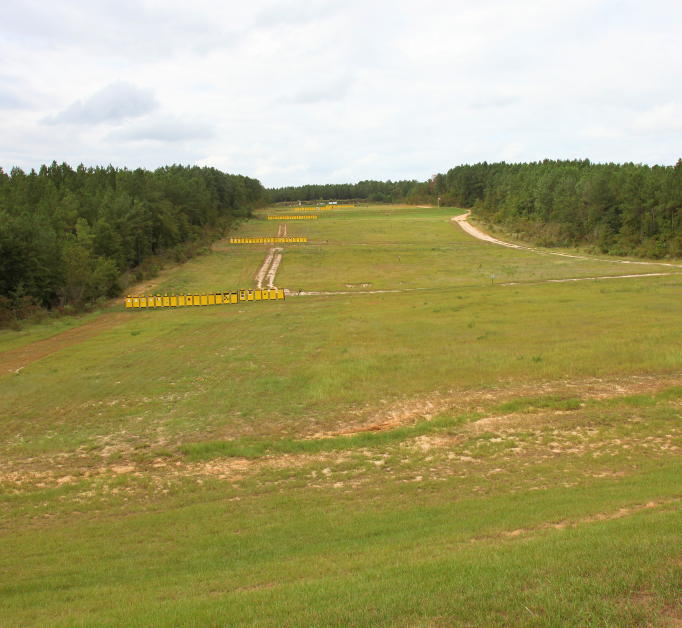 You may need to adjust your volume level higher when watching this video.